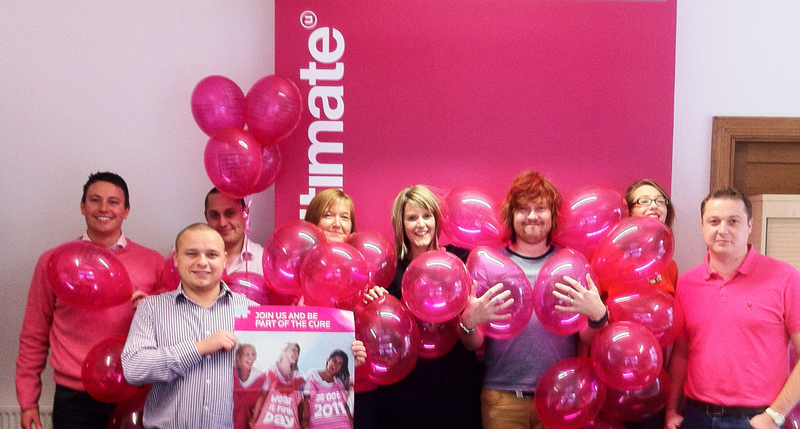 This year the Ultimate team have grouped together to support the breast cancer care and raise awareness. Each team member came to work in an item of pink, so we had Pink tights all the way through to some wacky pink hair. 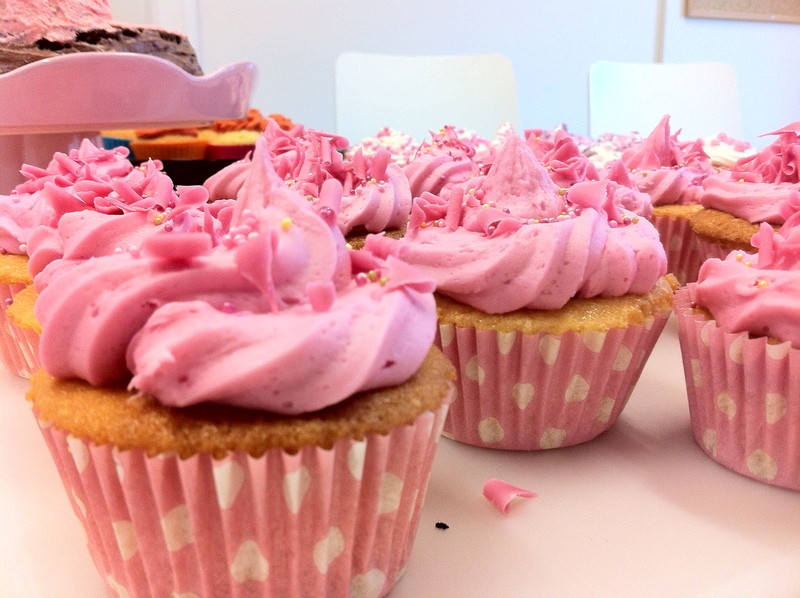 Some of the more talented members of the team even baked some fantastic cup cakes to support the cause, which were all sold to help raise even more money. Through all our hard work and fancy dress we our proud to say that we raised a grand total of £60.00 for the charity. We hope this money will help the charity to continue the great work it is doing.